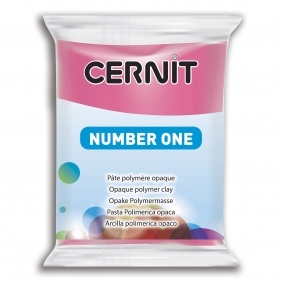 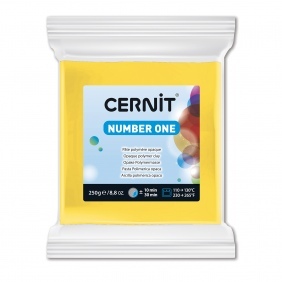 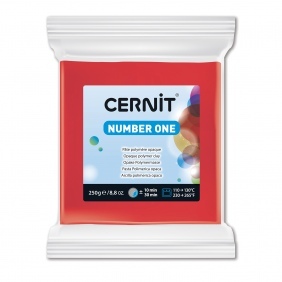 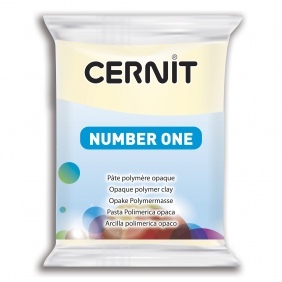 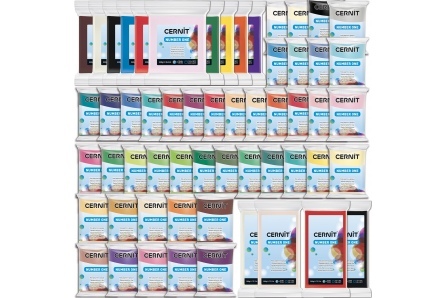 The modelling polymer clay Cernit has a large colour and effect range so it can fit all your creations ! Polymer clay has the specificity of hardening in the oven. Once cooked, the clay is perfectly resistant.